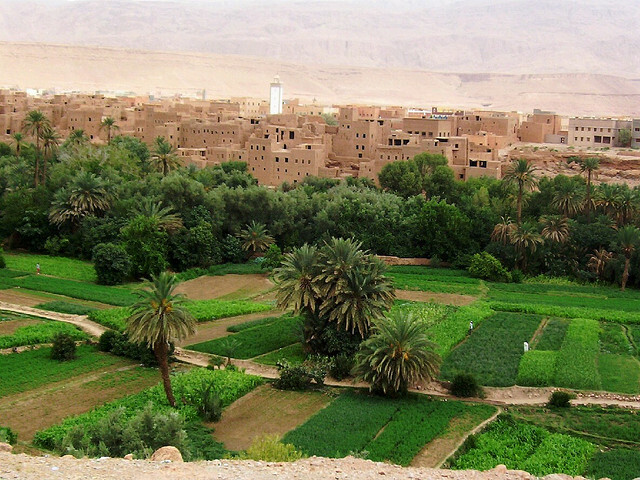 Morocco is one of the most visited countries in Africa for a reason. It has almost anything and everything a traveler could want–incredible history, amazing food, friendly people, mesmerizing bazaars, and much more. 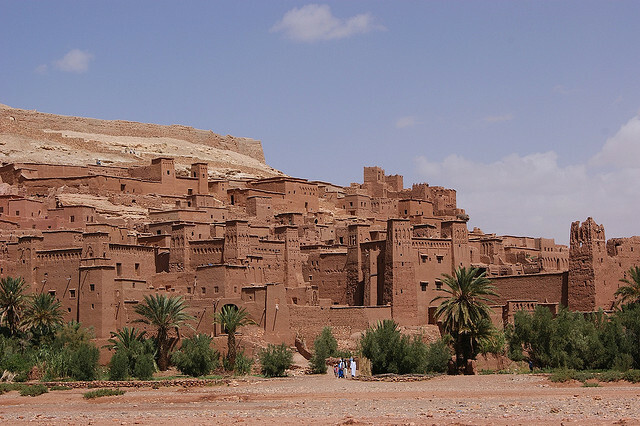 As one of the oldest kingdoms in North Africa, Morocco is easy to get to from many places in the world, very affordable, and also incredibly safe and stable despite its neighbors’ political turmoils. There are a million things to see and do in this ancient and enchanting country on the fringes of the Sahara, but don’t worry, we’ve narrowed it down to the top 15 experiences in Morocco you simply can’t miss. 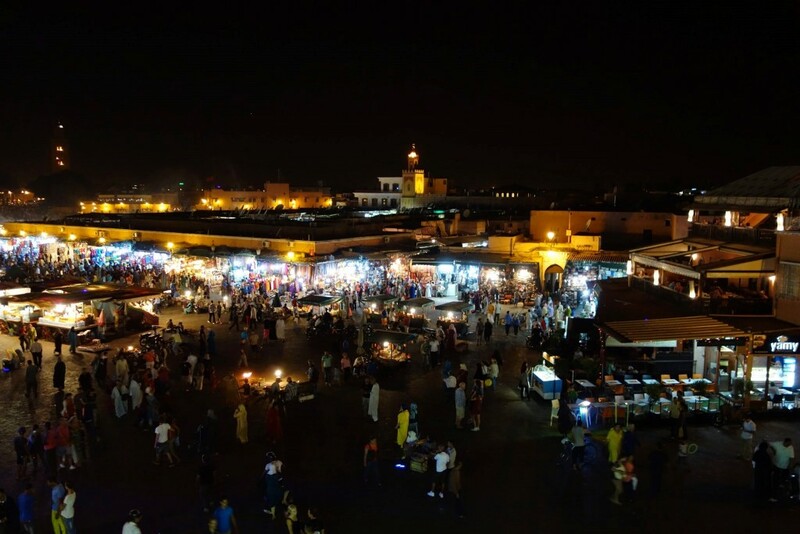 At the top of everyone’s lists for things to do in Morocco (and Africa) is Marrakech’s main square and center of activity, the Djemaa el-Fnaa. Nearly 1,000 years old, the sounds, smells, and sights truly transport you to another era. Snake charmers, dancers, merchants, and touts pull you in every direction. The square comes to life at sunset and you’ll find food from all corners of the country. A new experience every time you visit, you could spend days (or years) here. 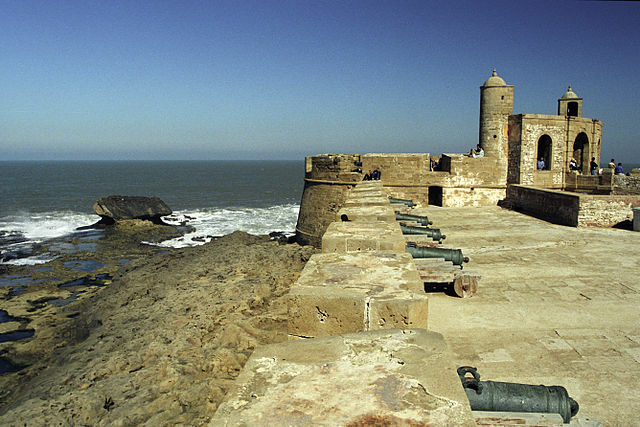 Only a few hours from Marrakech on the Atlantic Coast, the ancient city of Essaouira has lured travelers for centuries. Climb the ancient walls of the fortress as waves crash against the rocky coast. Get lost in the old alleys and pop into small artisan shops. Some of the best seafood can be found here as well. 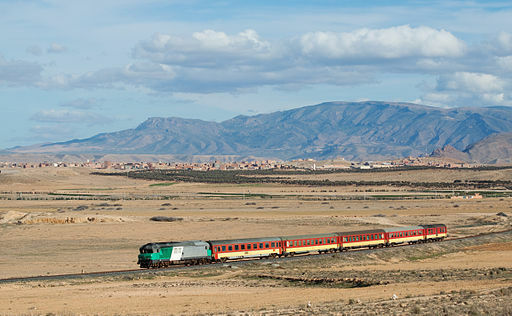 Getting around Africa usually involves dusty, bumpy, poorly maintained roads on let’s say ‘aged’ buses, but Morocco has one of the most efficient and best maintained rail networks on the continent. Cruise through mountain passes, past picturesque villages, and date palm plantations on a rail line that stretches from Marrakech all the way to the northeast of the country near Algeria. What could invoke more romantic imagery than traversing massive sand dunes in a camel caravan with a Bedouin guide? 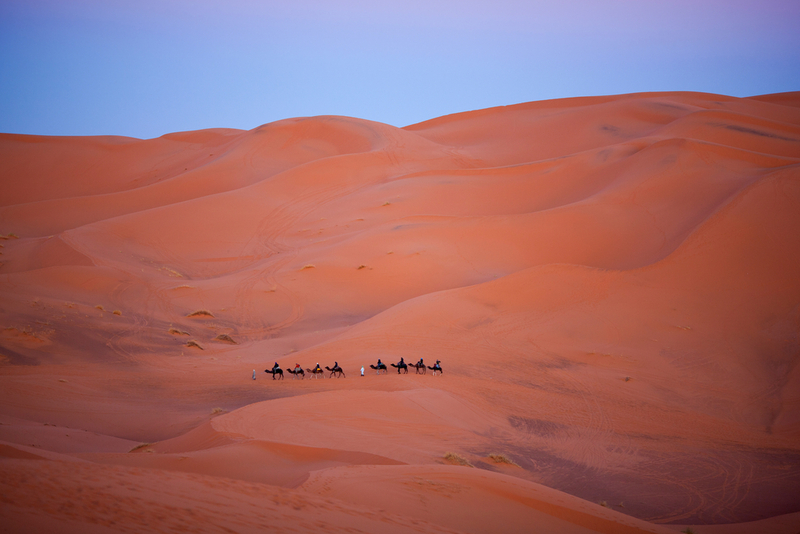 A highlight of any trip to Morocco, many companies offer this excursion in several locations in the eastern dunes. Sleep under the stars (or a traditional tent rather) miles from anything, and get up well before dawn to watch the sun rise over Algeria. Much of the income generated goes back to the local Bedouin communities who need the income most. Has the hustle and bustle of Marrakech, Fez, or Rabat got you worn out? Head to Meknes which has an impressive palace of its own, and its medina once rivaled the Djemma el-Fnaa in Marrakech. Here, you’ll find the excellent food, history, culture, and night life Morocco has to offer with less of the hassles and touts that exist in the other cities. If you are in Meknes, why not take a day trip to the Roman ruins of Volubilis. The UNESCO Heritage Site lays a mere 30-minute taxi ride away. Come early and have one of the most well-preserved sites to yourself as you wander the ancient streets, bathhouses, and columns, with nothing more than a breeze and a donkey or two as company. Africa is hot and Morocco is in the desert, right? Well, yes, technically but it also has some of the best slopes this side of the Sahara. Nestled high in the Atlas Mountains, several ski resorts exist with peaks topping two miles (3,000 meters). Besides the slopes, the stark and impressive beauty of the countryside is reason enough to come here. One of the best things about Morocco is undoubtedly the food, which is more unique and has more of its own style than its neighbors to the east. 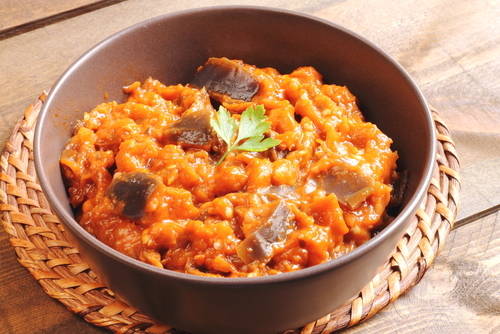 Whether you go for kabobs, tajine (vegetables or meat cooked in a clay pot), or something more indigenous, taking a cooking class here is something no one should pass up as they are offered in many cities and by many tourism companies. We know you want to stay, but at least you can take the taste of the country home with you. My friend, my friend! Please, I’ll make special price for you! If we had a dinar for every time we heard that…Practice your bartering skills in Fez, which has one of the largest and oldest medieval centers in all of Africa. Get lost in the city’s narrow alleyways where no light shines through. Pull up a stool, accept that glass of mint tea, and start haggling for that rug or lamp or ornamental knife. This could take a while. 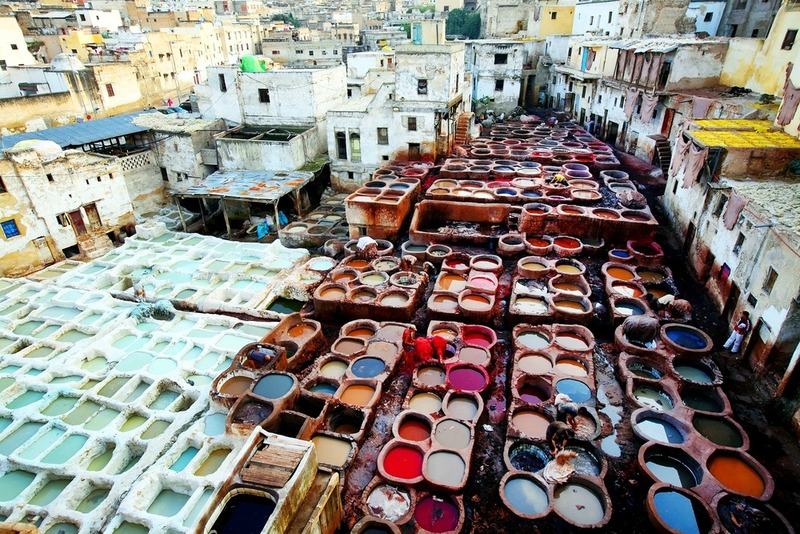 One of the other must-see/smell attractions in Fez is witnessing leather being dyed in a traditional tannery. If you can navigate to them by yourself, follow the distinctive odor, or give one of the many local boys offering their guide services a few dinars to navigate through the labyrinthine alleys, they’ll lead you to the top of nearby buildings. From here, you can watch the whole process with an amazing view and the unavoidable stop to the storefront afterwards to make a purchase. The ancient citadel and city appears out of the dessert and mountains like a mirage, and before you know it, you’re crossing sandbag steps over a river and have stepped into what seems like a dream. This location was also featured in films like Gladiator, Kingdom of Heaven, and more recently, Game of Thrones. Plan an afternoon visit when the sun on the mud structures is at its most dramatic. There are even a few guesthouses offering lodging if you can’t pull yourself away. Deserts, snow-capped peaks, and now surf? Where are we, California? 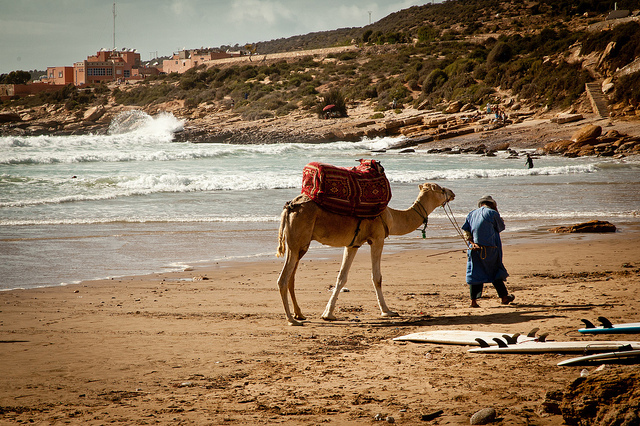 Not quite, but Morocco does have some of the best breaks in Africa. With plenty of great surf spots dotting the coast, just make sure you bring a wetsuit as the North Atlantic current can be a bit chilly at times. Hammams were traditionally public bathhouses where men came to socialize and have an invigorating scrub down before everyone had their own plumbing. If you want to feel cleaner than you’ve ever felt, come relax after one of your previous adventures and let all your stresses wash away. There are now gender-segregated hammams with female sections in some of them. This small mountain town provides a welcome relief should you decide to visit hectic Tangier. 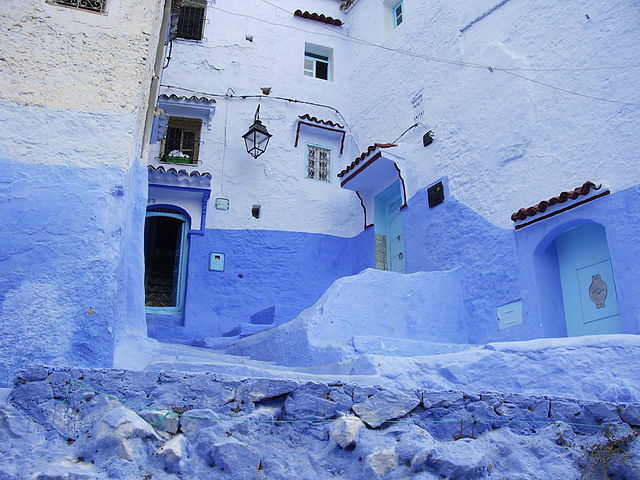 Known as the Blue City because of its painted walls, houses, and alleys, it has a markedly more laid back feel than many places, really taking its location near the Mediterranean to heart. It has all the traditional sites, but offers much more relaxation for the weary traveler. Usually paired together on tours, the Todra Gorge and Valley of Roses feel like an ancient African version of the American Southwest. It’s no Grand Canyon, but it’s pretty darn impressive. After marveling at the gorge, you’ll likely want to pass through some of the villages in the nearby Valley of Roses where the inhabitants are renowned for their traditional carpet weaving methods. This article was originally published October 13, 2014. Derek Dias has lived, worked, and volunteered all over the world including Germany, Sudan, Singapore, and Denmark. Currently based in Kigali, Rwanda, he teaches English, works with street kids, exports Rwandan handicrafts, and freelance writes. He is frequently sidetracked by any type of street food, bourbon, punk music, and cats.